It looks like that time of the year has come where us wedding photographers wind down our season and get ready for our “summer”! We always look forward to shooting our final wedding of every season and getting all the work done, but I seriously couldn’t wait to post this one. Karen and John decided they would do things differently for all their guests. Instead of having their wedding in the States where they live, they wanted a place that was unique and exciting for all their guests to fly into. After finding the renowned Mont-Tremblant here in Quebec, they immediately knew it was the perfect spot. 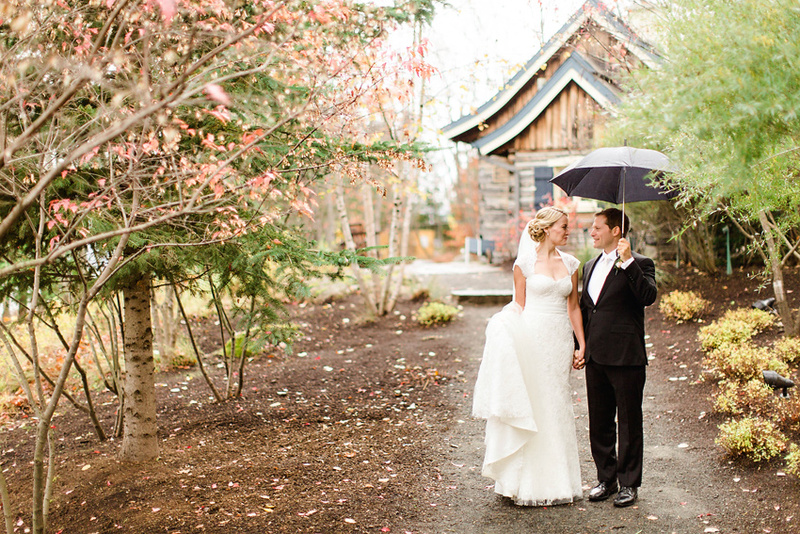 Surrounded by a picturesque Canadian landscape, the Mont-Tremblant village, fall colours and a perfect venue, everyone that came to the wedding really got an amazing taste of Canada. The exquisite Hotel Quintessence offered the most perfect setting for their wedding. Located right on a beautiful lake, it was the center of celebrations starting with the welcome dinner, bonfire at night, a gorgeous reception and live bands to get people dancing. All of this wouldn’t be possible without the amazing Lynn Lee from Weddings Unveiled in Ottawa. She put together some of the most beautifully natural but yet subtle details we have seen this year! Along with a team of people who came together from all over the continent to offer their talents, all we heard was “Oohs” and “Aahs” all weekend long. Magda and I had an absolutely amazing weekend at Karen and John’s wedding. I know it’s supposed to be “work” and a “job”, but all we felt that weekend was that we were guests at the wedding, spending time with old friends and enjoying everything around us. It was the perfect ending for our 2013 wedding season and we couldn’t be more thankful to Karen and John, their wonderful families and Lynn! Thank you for having us be a part of this day and with that, below are some of our favourite photos from the day. Also, don’t forget to view the slideshow with even more images right below!